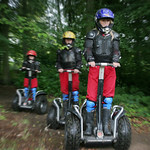 Escape to your own adventures with Segway Safari! Glide through great surroundings, whoosh over tarmac and whiz around corners with your girlfriends and have awesome chats in between. This is not your ordinary ride as these two-wheeled devices give you that spaceman sensation for an hour! Tried the 4x4s already? Well, then it’s time to try your hand at these fab off road 2x2 machines. 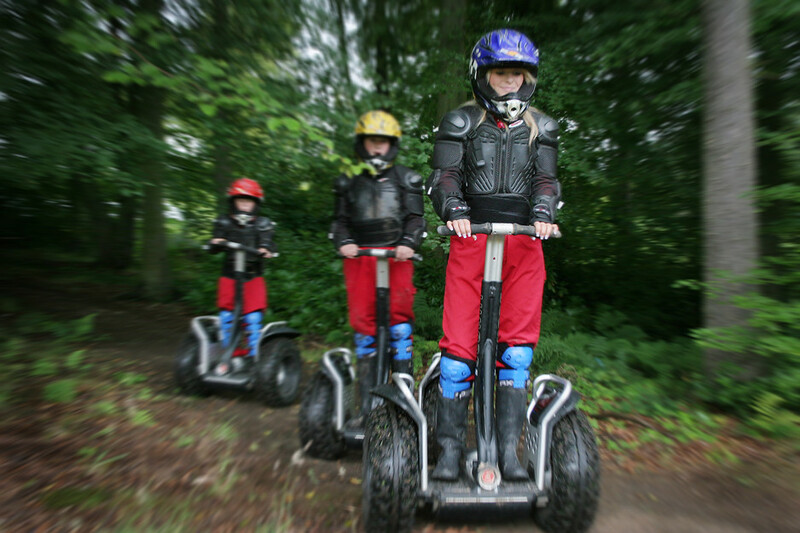 The Segway a different ride that brings you to fresh way to travel— space-age exploration sensation! Travel like you’re floating over the ground on a vehicle controlled by your own body movements. 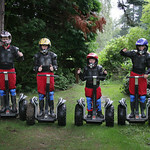 This Segway Safari adventure is extremely fun and can be challenging too! 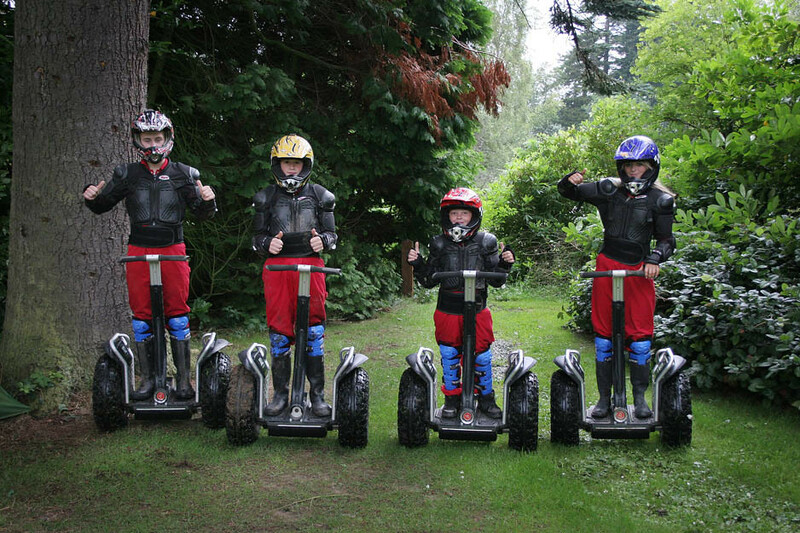 Why Go for The Segway Safari?